After Edward leaves Bella, the Volturi track her down. As soon as Alec lays eyes on Bella he knew she was his mate. Alec will do anything to protect Bella. 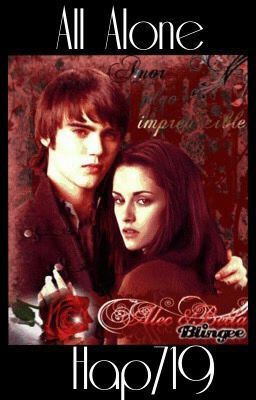 Bella will soon find out that she is the most powerful vampire in existence of vampires. She will have to work harder to keep herself alive when she finds out that Aro only wants her for her powers. What will happen when the cullens come back into her life?